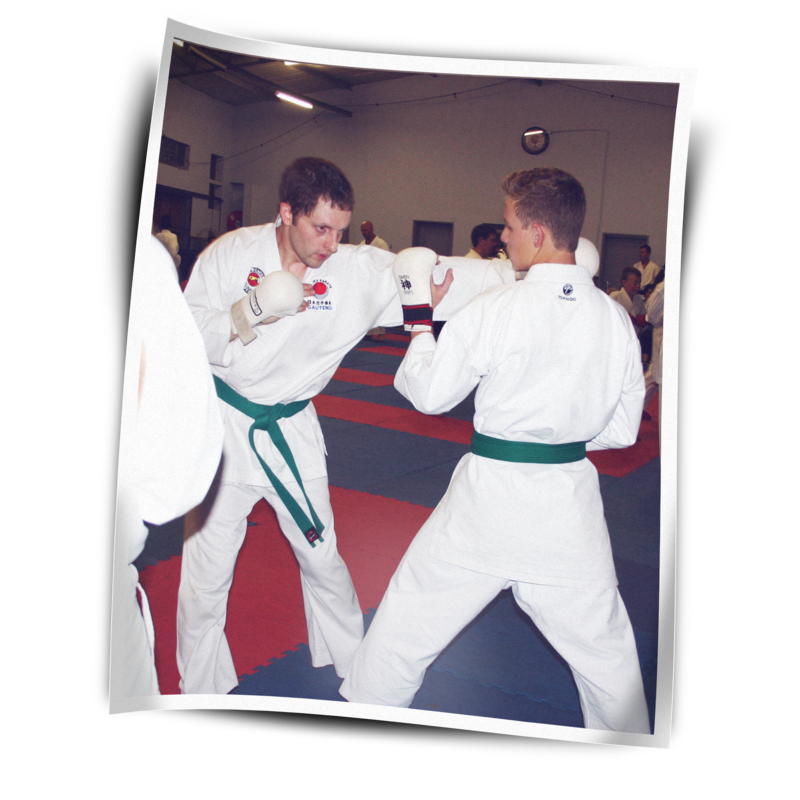 Training with sensei Haldun Alagas was, as usual, hard but very rewarding and very inspiring. 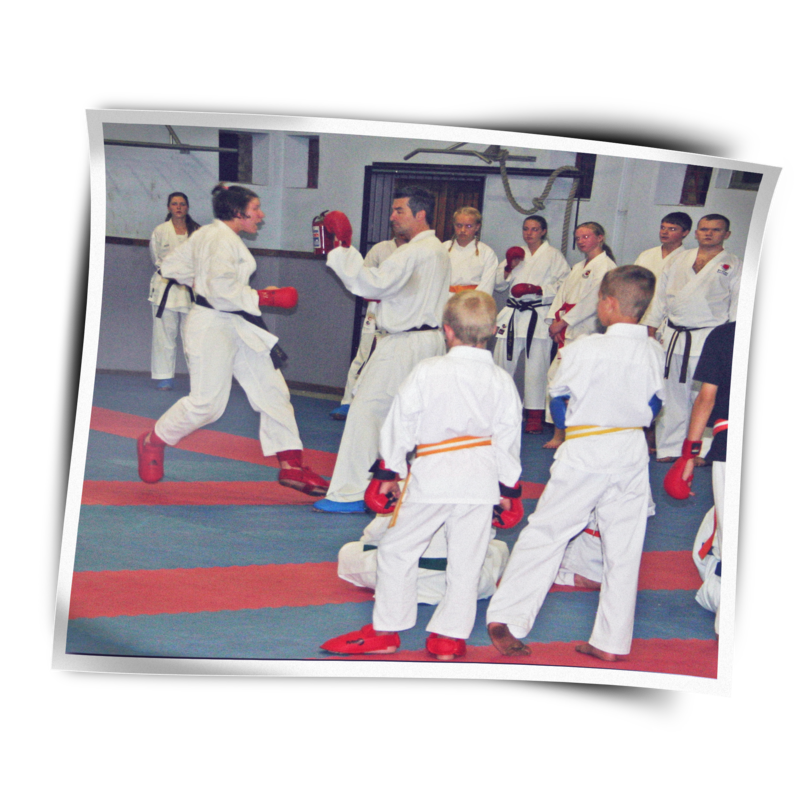 It is a privilege to have a world champion give class here right in our dojo, something not many dojos can say. Sensei Eugene spent an entire week in Bloemfontein training with this phenomenal fighter for approximately 4 hours a day. Haldun Alagas comes from Turkey, and was world champion 3 times. 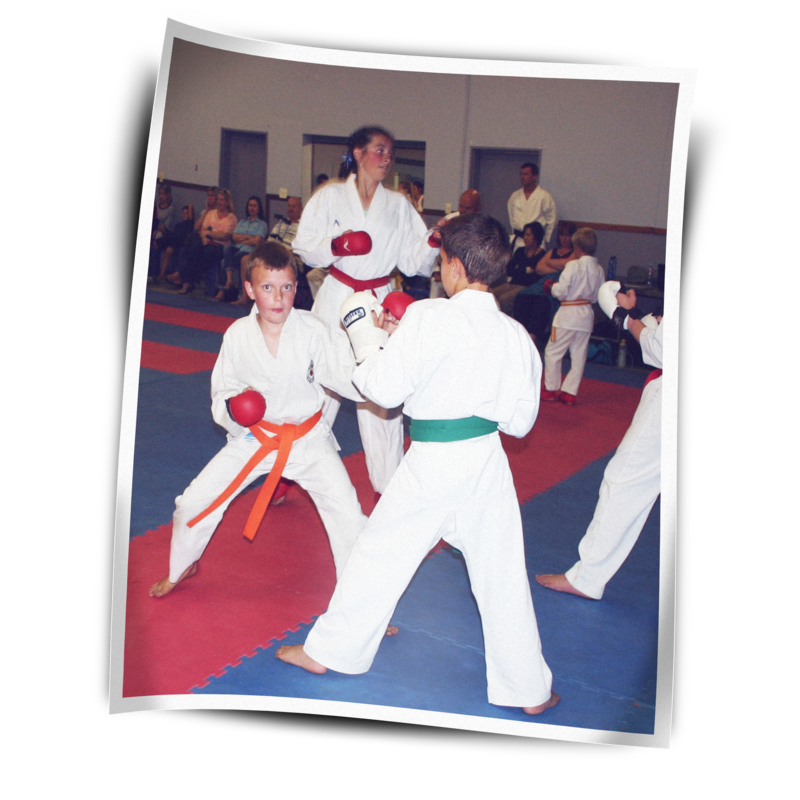 There were two classes, the first for beginners and intermediate, and the second was for the more advanced students, who already have a career in tournament fighting. Classes were given by both Alagas, and by Bahattin Kandaz, and the translator was Sait Ucan. Haldun Alagaş (November 16, 1970 in Izmit, Turkey) is a Turkish karateka competing in the kumite -70 kg division. He is multiple world and European champion and ranks first at world list in his weight division Inspired by the martial art scenes in Battal Gazi films of Turkish actor Cüneyt Arkın and films of Bruce Lee, he began with karate sport in Izmit in 1982. 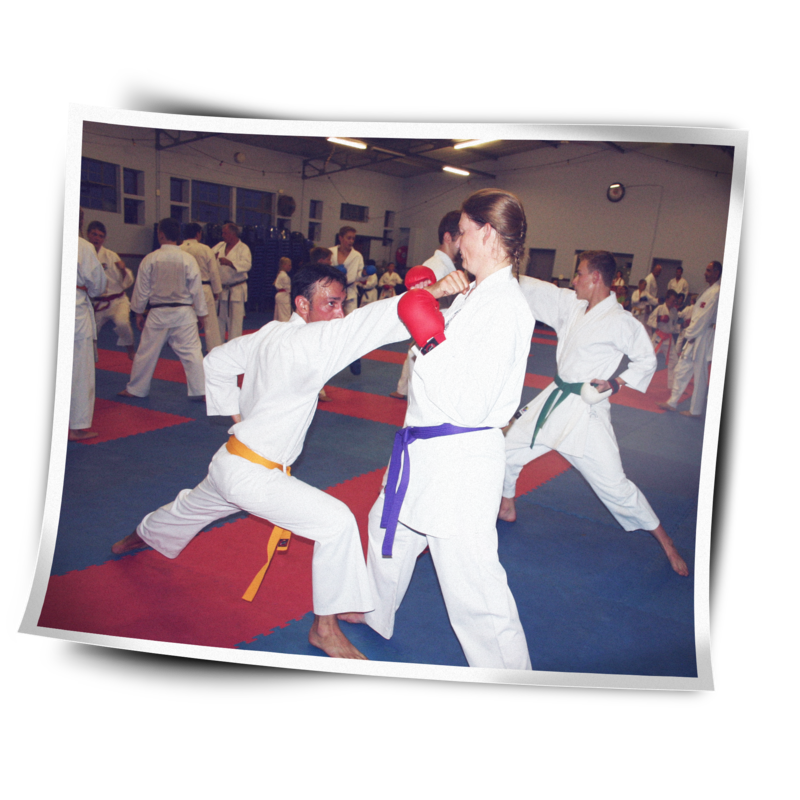 His first official fight was at the 1986 Turkish Karate Championships, where he became champion in the youth category. He had the red belt. 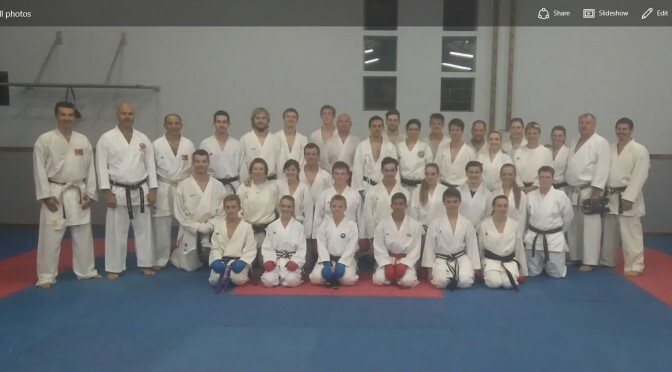 With gaining success in sports at international level, karate became a lifelong passion and a life style for him.Alagaş competed between 1994 and 2005 for Istanbul Büyükşehir Belediyespor‘s newly formed karate team. In 2006, Alagaş transferred to Kocaeli Büyükşehir Belediyesi Kağıt Spor Kulübü in his hometown, where he was until 2010. 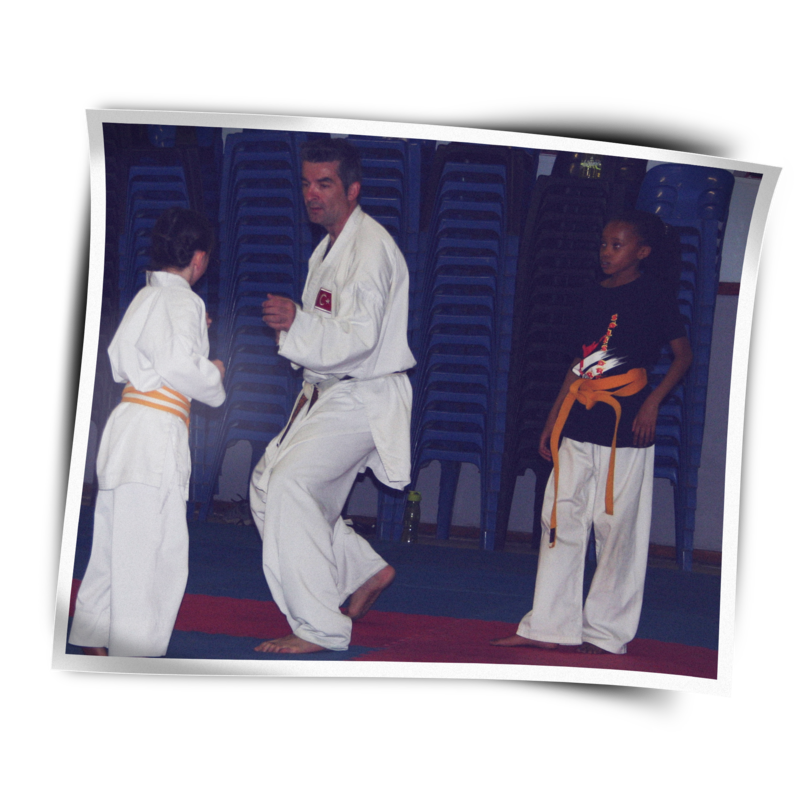 All three Instructors have beem doing karate and competing for about 35 years or more, and are brilliant teachers. Bahattin Kandaz is 48 years old but can still deliver a potent kick to the face with incredible speed and presision that made the students gasp in awe. Sensei Alagas gave a lot of individual attention which was an honour to all who received it. 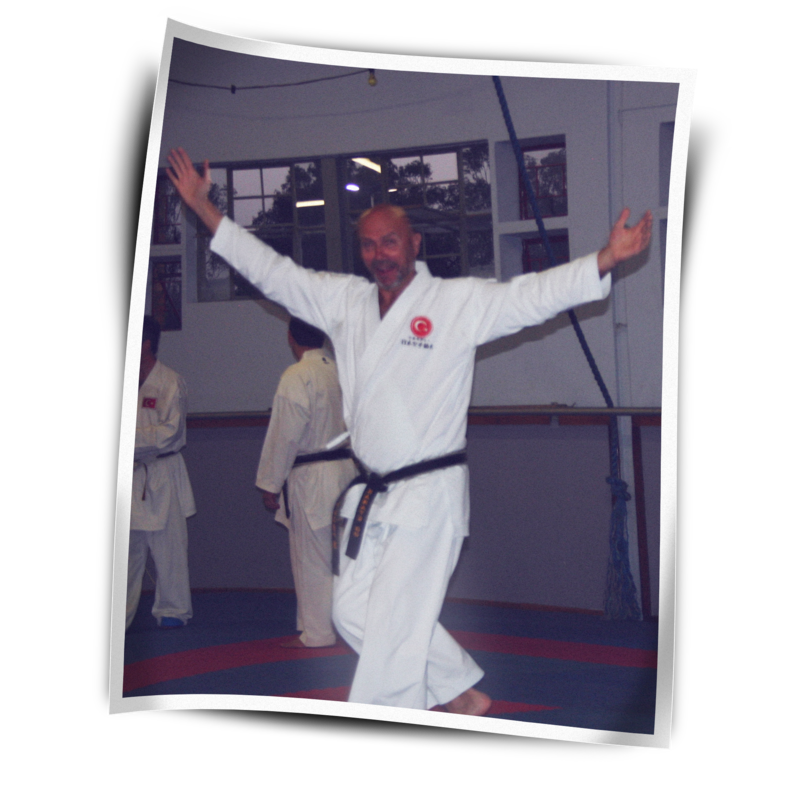 Thank you to sensei Eugene for organising this very exciting event.